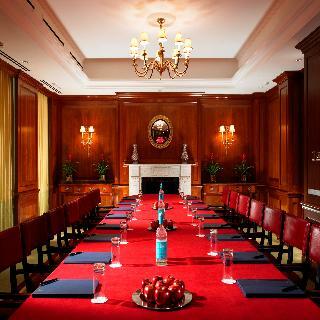 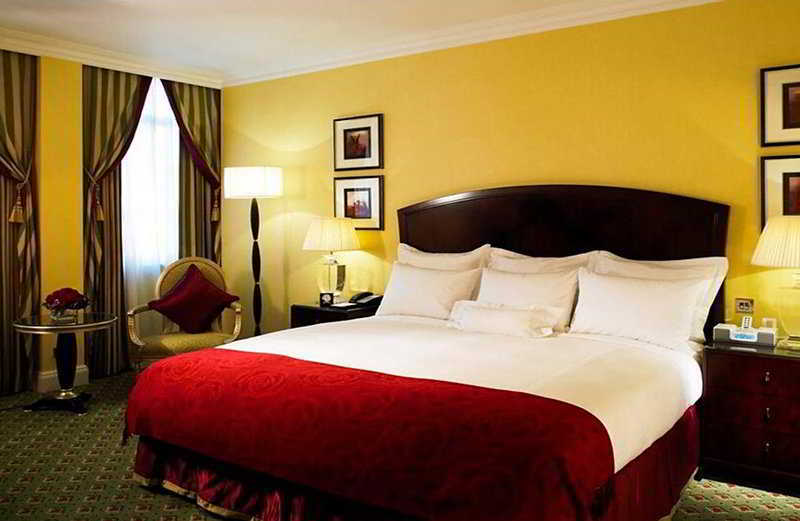 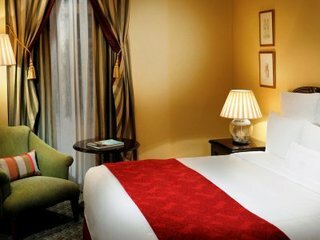 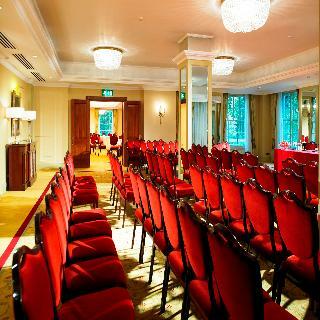 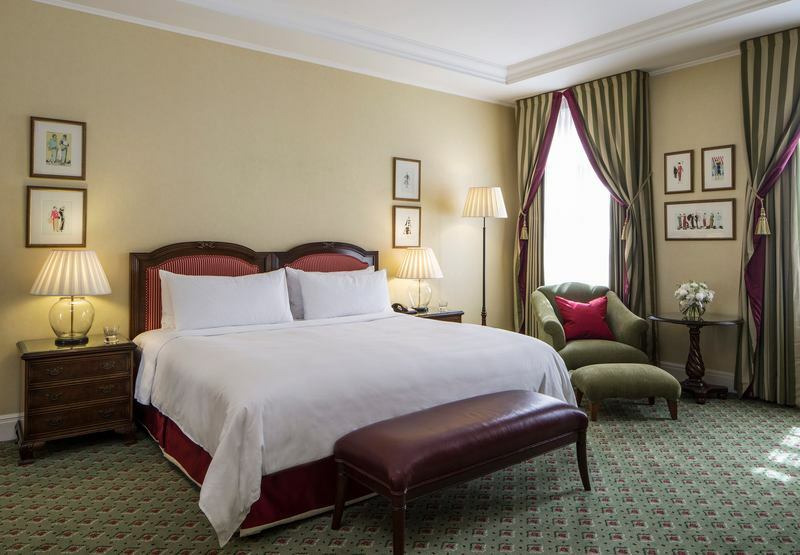 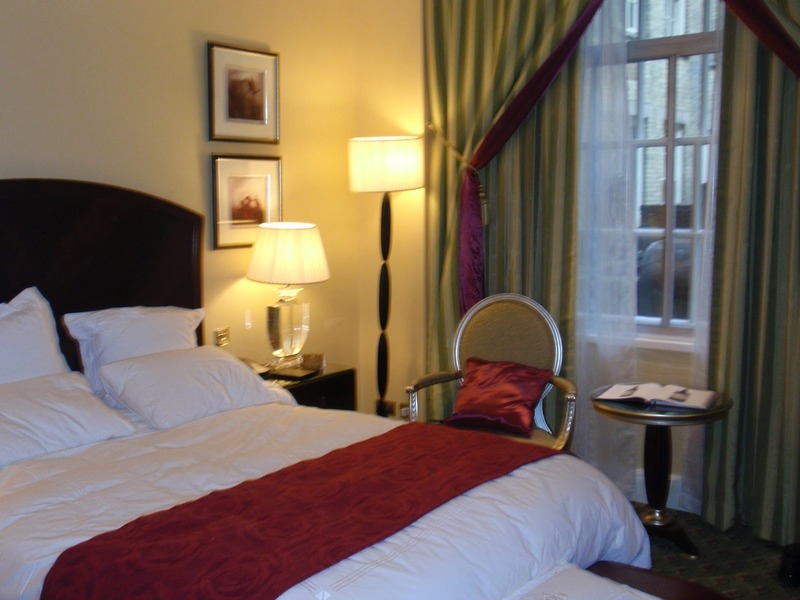 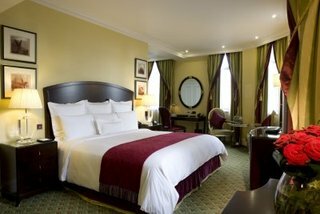 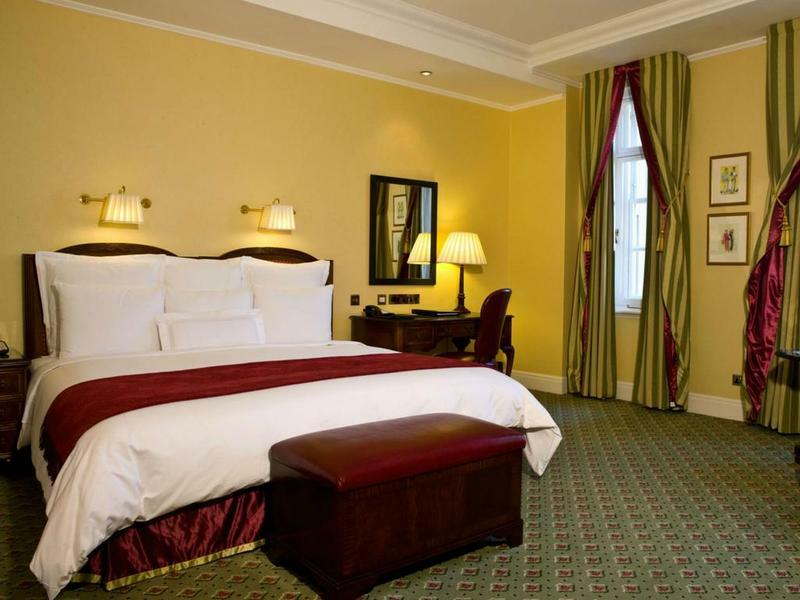 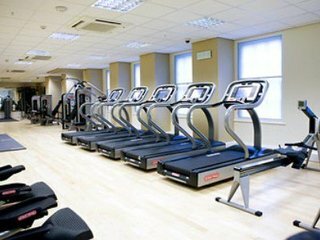 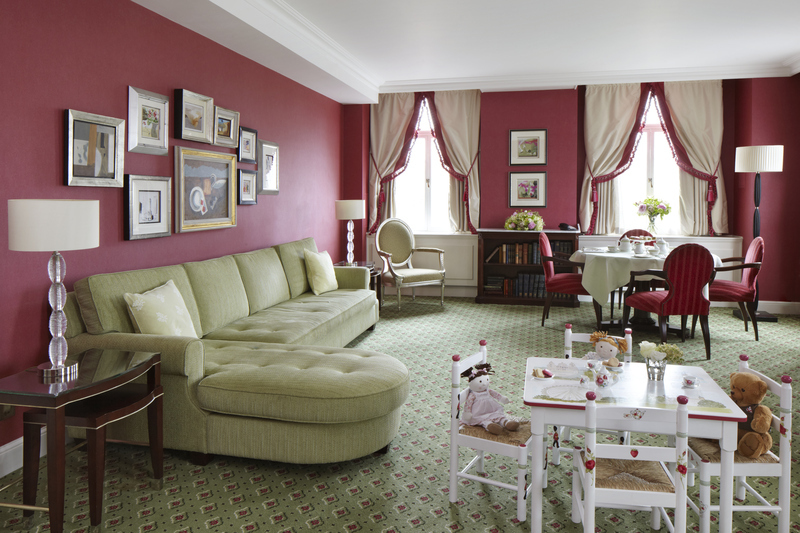 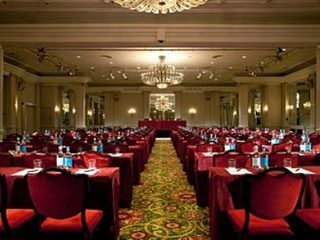 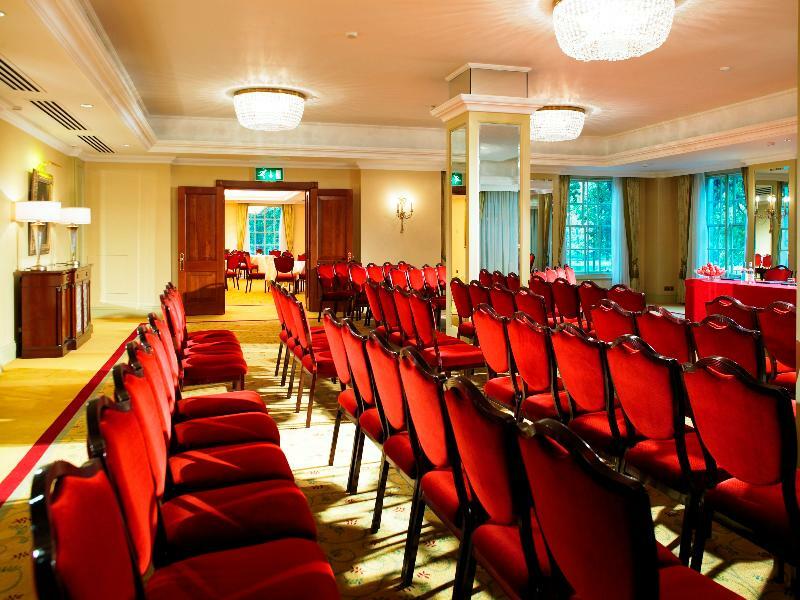 This historical city hotel enjoys a wonderful position on Park Lane, within a few paces of excellent links to the capital's public transport network. 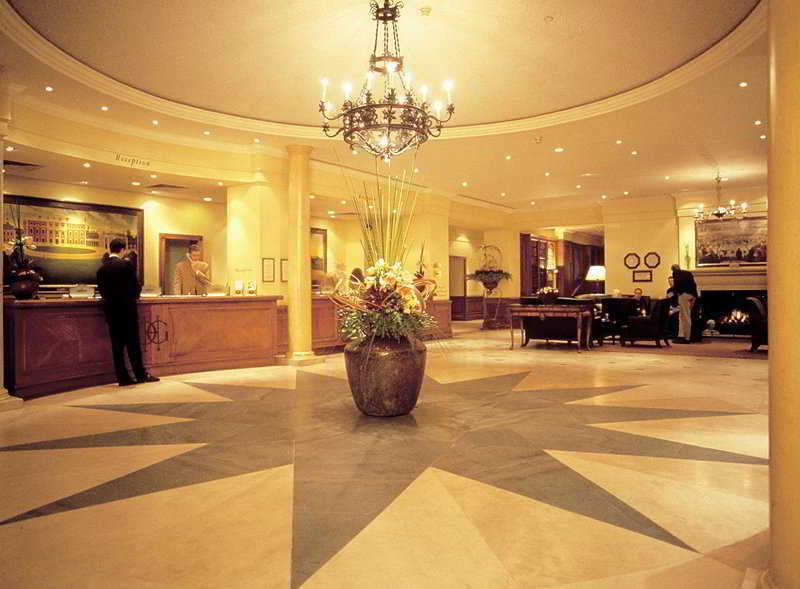 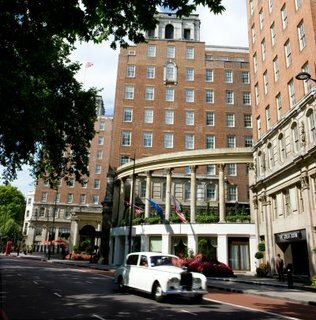 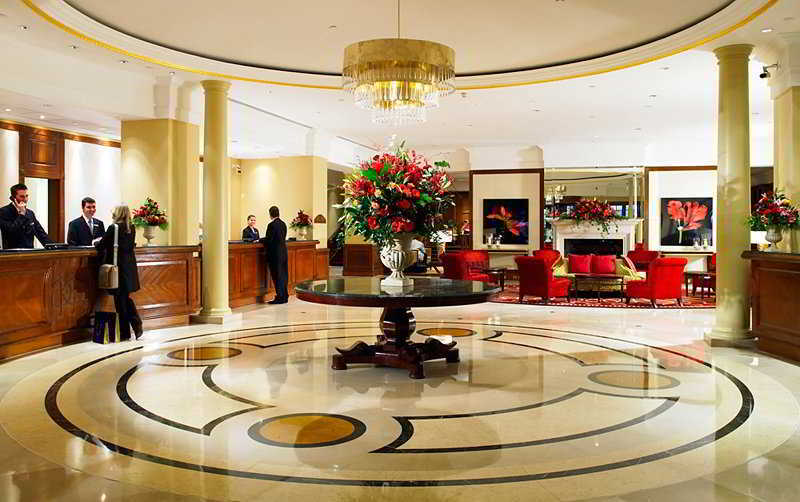 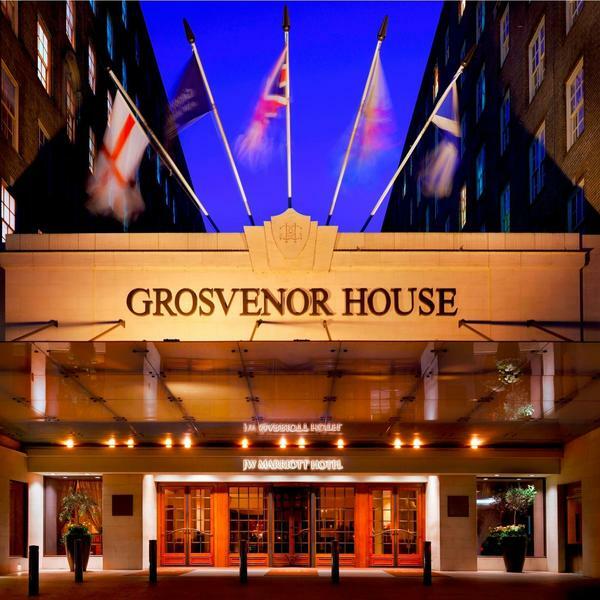 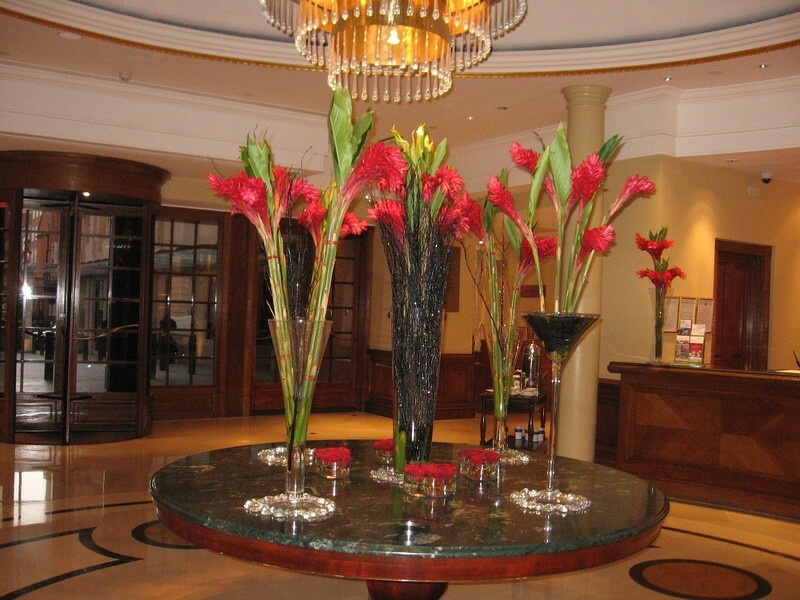 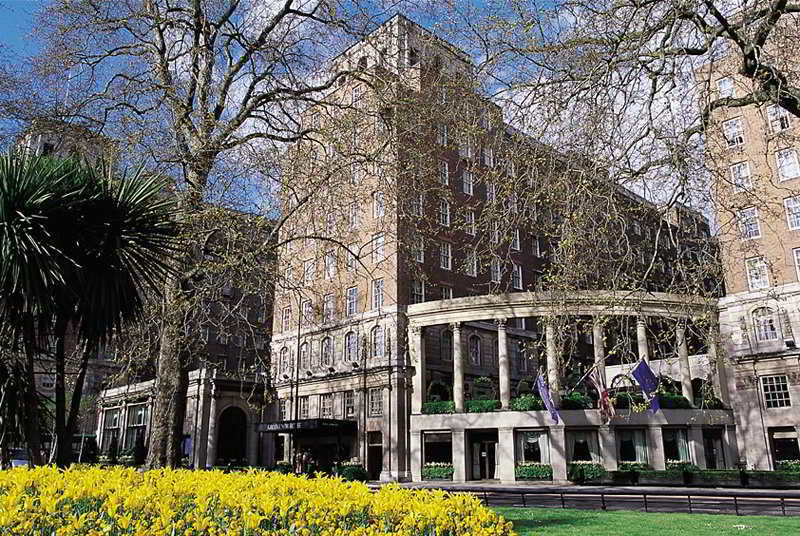 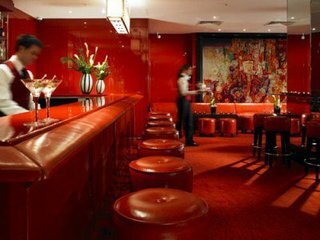 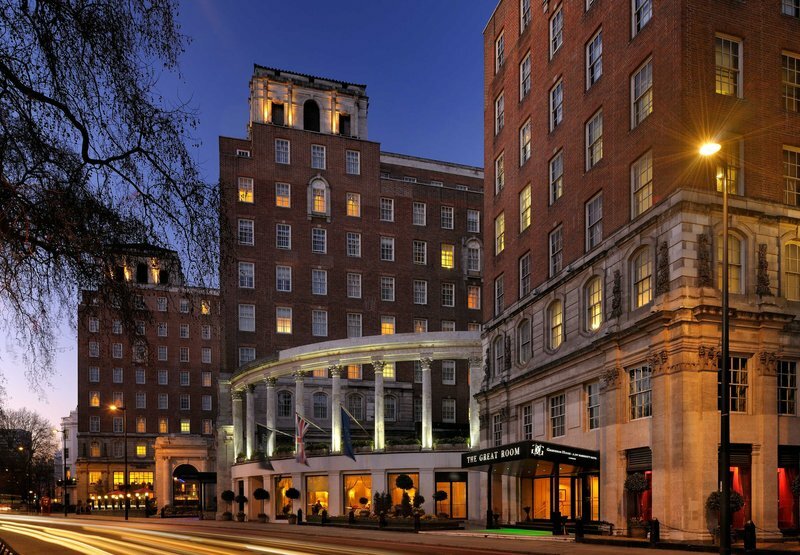 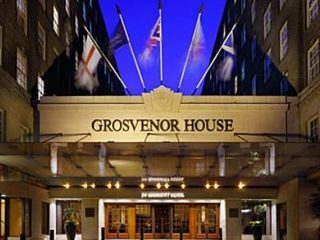 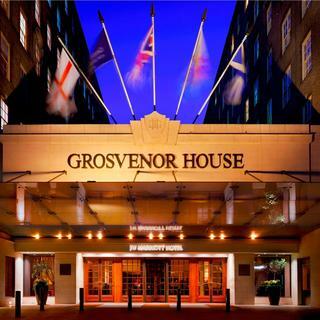 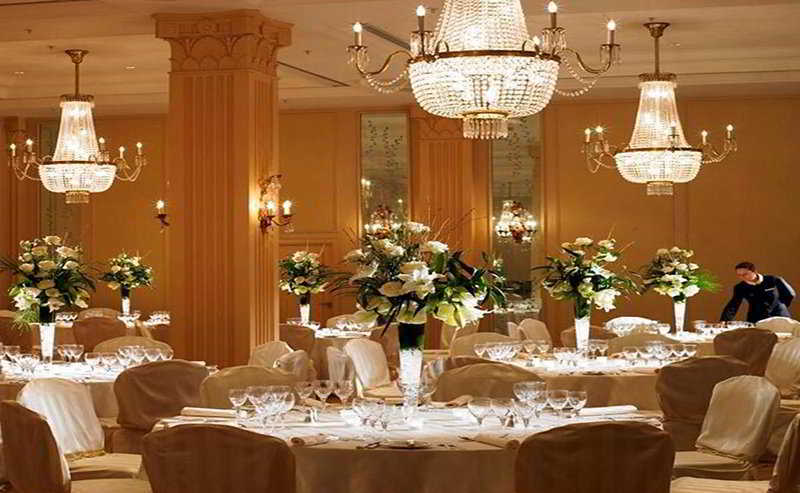 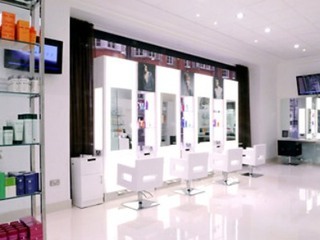 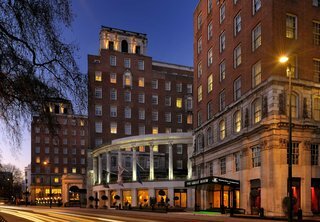 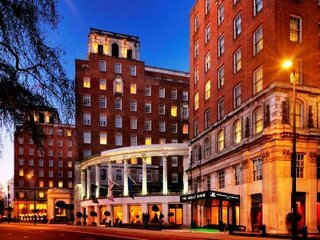 Many of London's top tourist sights, shops and entertainment venues are to be found in the vicinity.Frequented by royalty and celebrities since its opening in 1928, this historic hotel is known for its exceptional style, service and facilities. 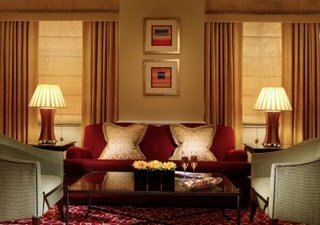 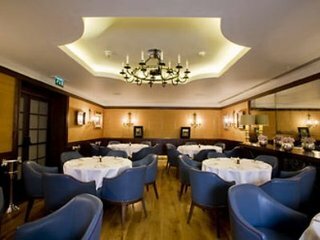 Set in Mayfair near museums, landmarks and West End theatres, this 'Grande Dame' of Park Lane offers a quintessentially British experience. 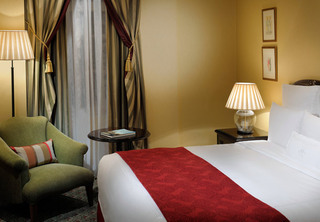 With its forecourt graced by the original Lutyens wrought iron gates, striking hotel reception and intimate library, guests are introduced to the elegance that extends throughout richly appointed guest rooms. 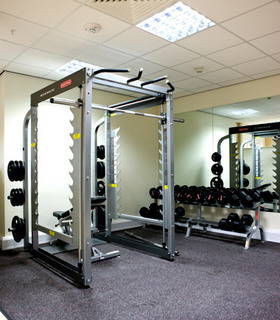 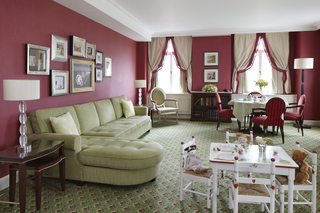 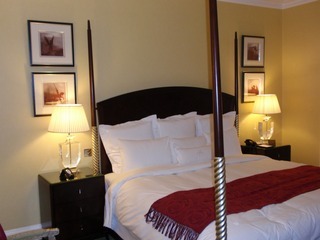 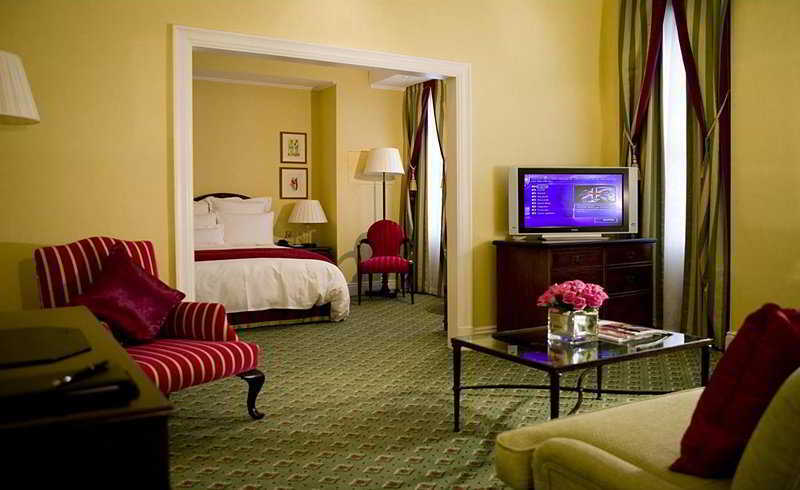 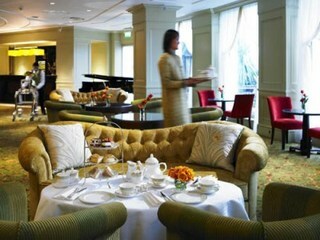 The exclusive rooms come fully-equipped as standard.Guests may select their breakfast from an ample buffet. 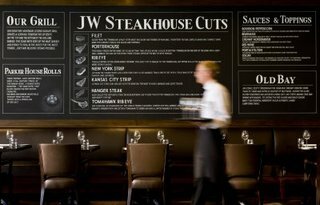 Lunch and dinner may be taken à la carte.